Memory- 512MB RAM 8Gb ROM Expands to 32GB. 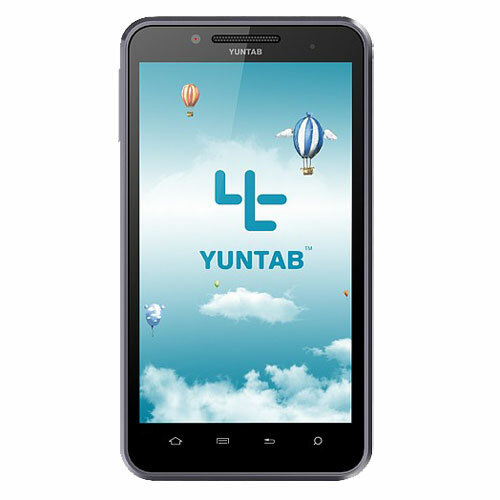 ﻿The Yuntab PDA Smartphone runs Android 4.0 Ice Cream Sandwich on the 512MB Ram in this phone. It displays on a 5 inch screen with 800 x 480px resolution. It comes with 2G and 3G so you can surf the internet fast anywhere you go. It has Dual Cameras for easy picture taking and WIFI and Bluetooth for you to share them. With the Built in GPS you can take a picture anywhere just by telling your phone where to go.